Paddy has done it again!!!. 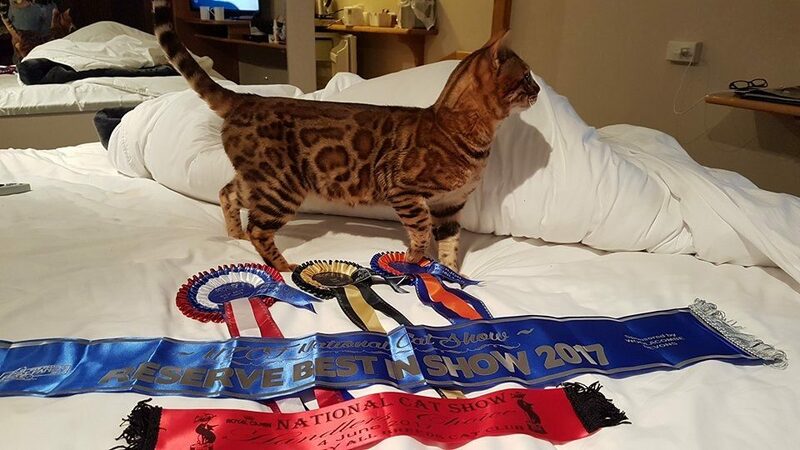 There were 18 cats in each ring and He got awarded two FIRST places and two Seconds. 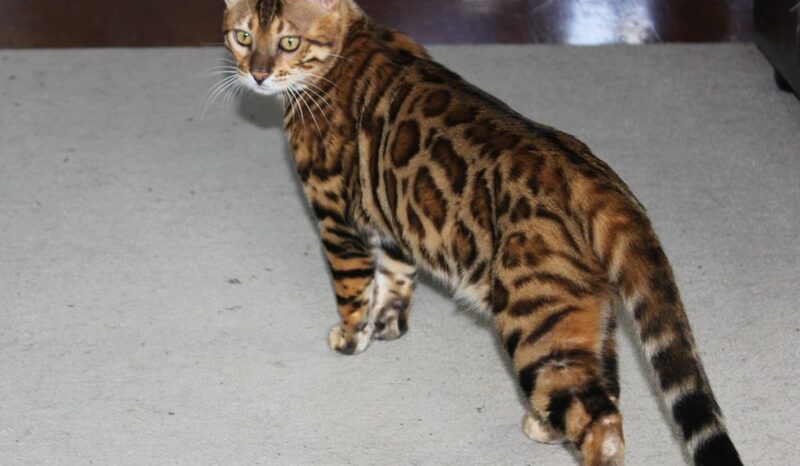 He was the Supreme Entire Shorthaired cat !! What a day for the Irish this was!!. 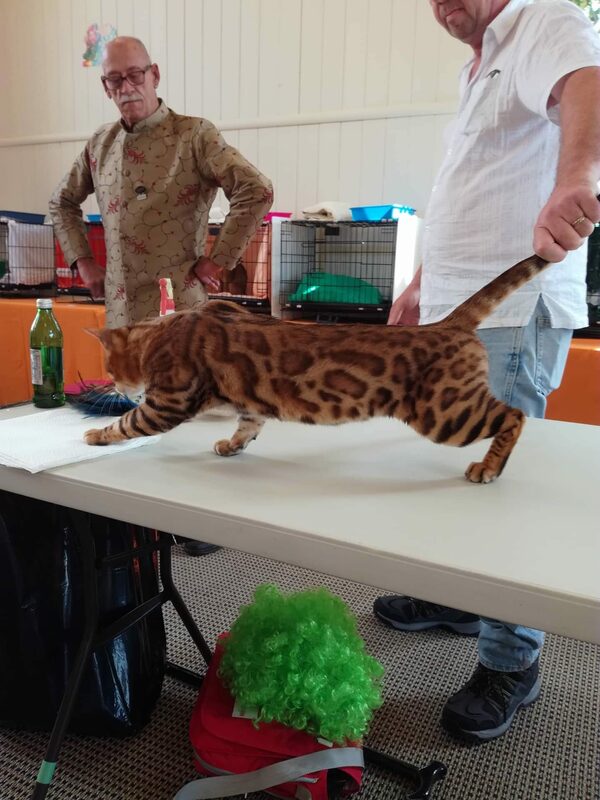 Paddy attended the Metropolitan Cat Club Show in Onehunga. There was three rings and he was placed FIRST in each one. 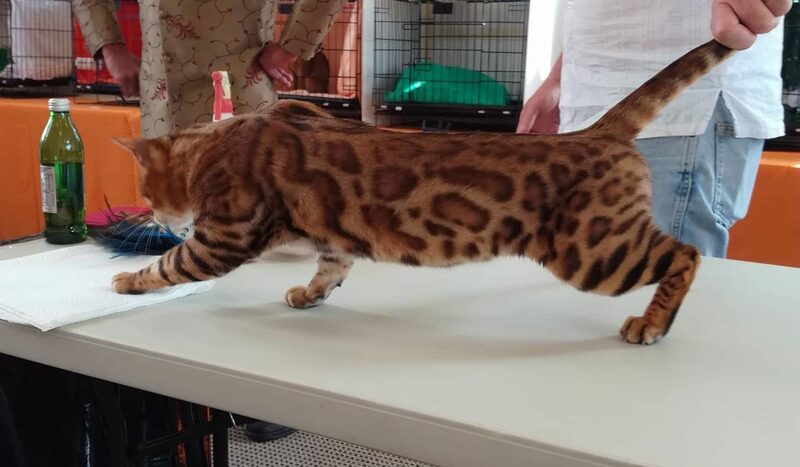 But wait there's more, because of this he was named SUPREME cat of the show. We were just delighted in the was Paddy handled and put on his Irish charm for the judges that day. With these points he moves from a Bronze Dbl Gnd CH to a Silver Dbl Gnd Ch....bring on the gold !!! 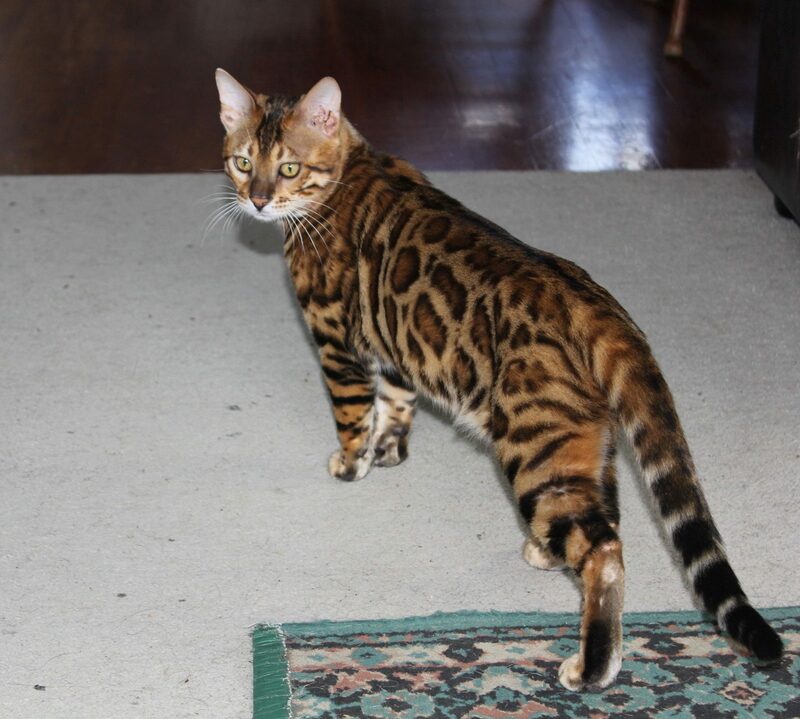 Supreme Exhibit- Abyssinian Cat Club in Onehunga. Once again Paddy was in his element, he took out the show and also got People Choice and his photo in the local paper. 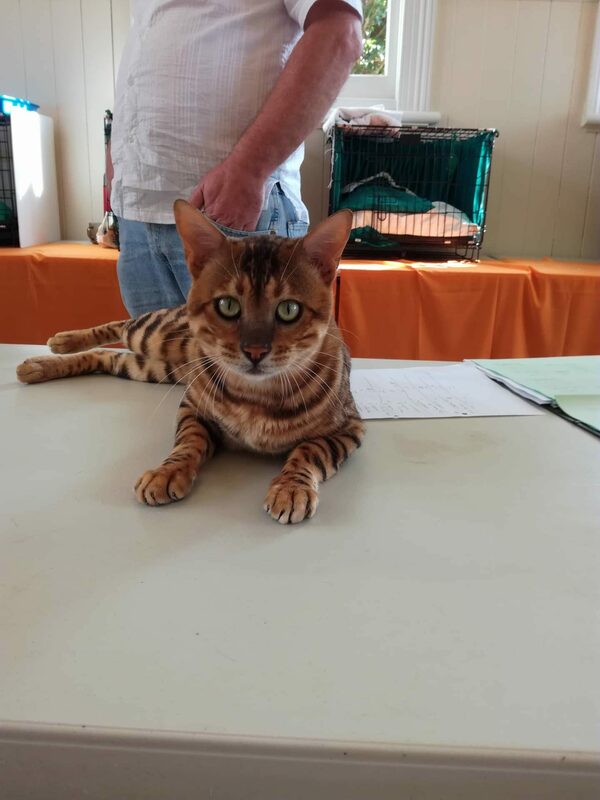 Supreme Short hair Exhibit- Auckland Cat Show in Orewa. 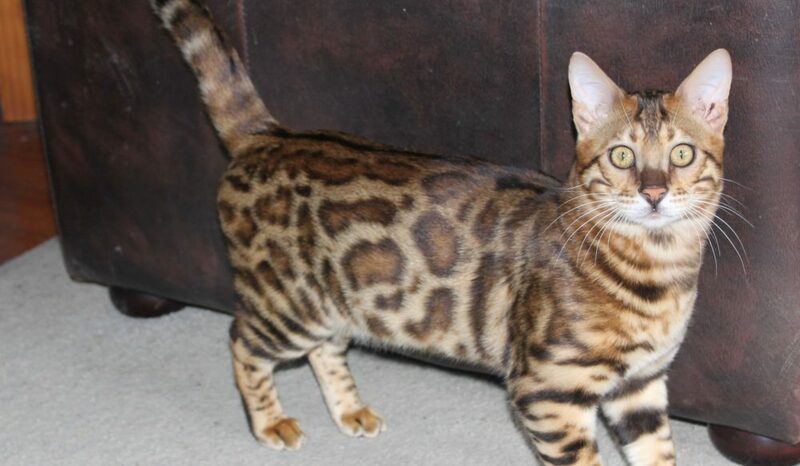 WOW what an achievement, to go up against all the short hair cats and kittens and be the best!. well we knew you were something special. 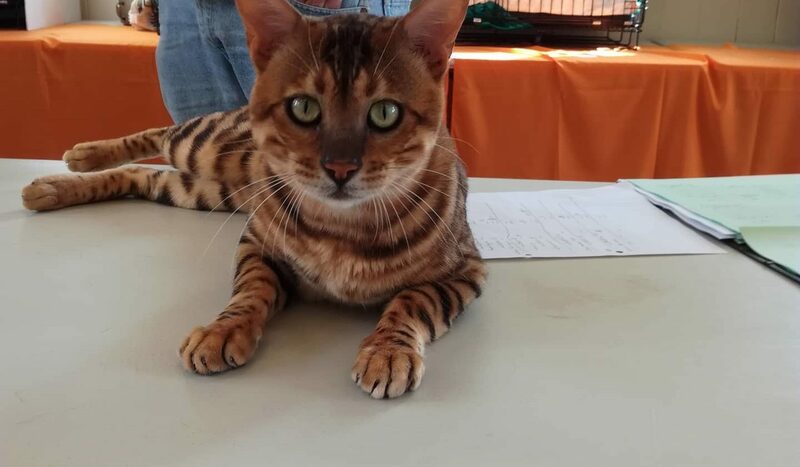 He handled well and was a real cuddle monster for all the judges. He also gained his Bronze title that day. 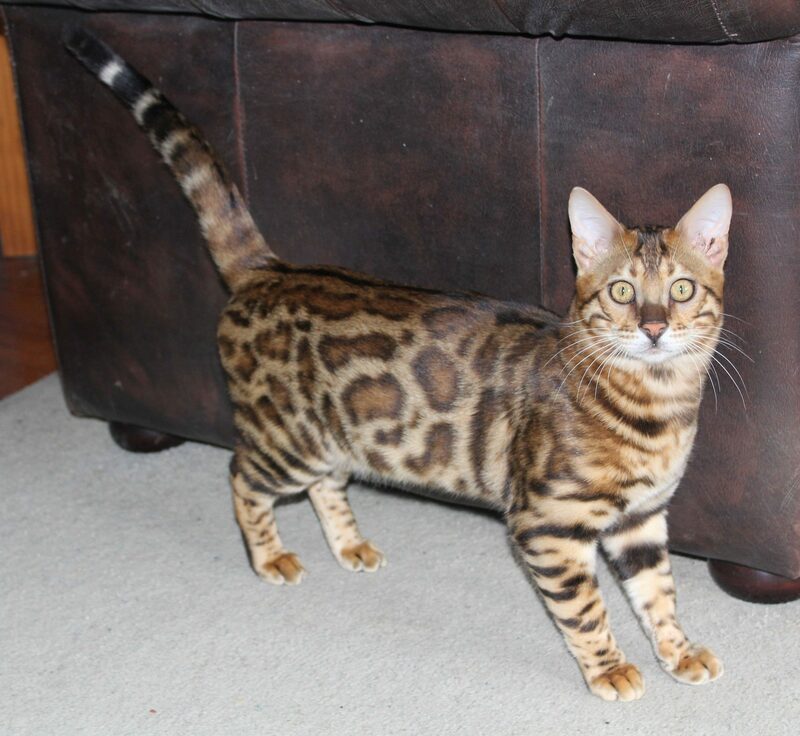 He was a dream to handle and the judges were impressed with his mellow nature and striking appearance. 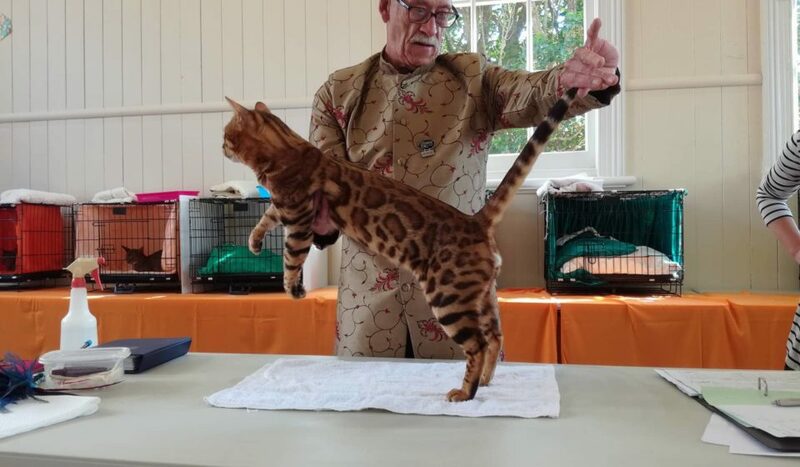 We took Paddy to the Mid Island Cat club show in Otorohanga and he won the Peoples Choice by a country mile, 1x first 2x 2nd and 1x 4th 1x BAM and 2x best temperament. What a great day it was. We took him to his first show this Easter at the Auckland Showgrounds and as always when it's a cats first time on the show bench we get very nervous. Well, there was no need for that!!. He got 4 first places, 2nd, 3rd, 4 Bams (Breeders awards) and a Judges award from Bronwyn Main. He rolled over and was purring his heart out for the judges. 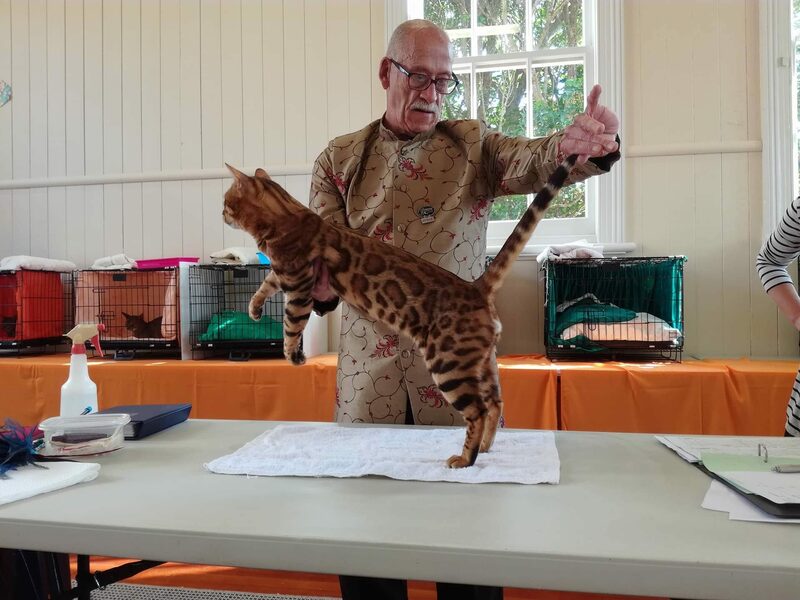 Auckland Cat Show Orewa August 5 2017 — Supreme Short Hair Exhibit. Paddy has sired 5 litters.